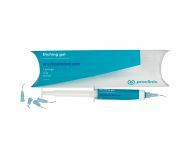 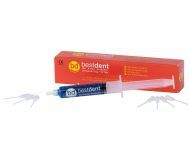 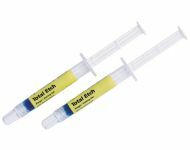 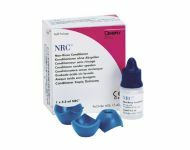 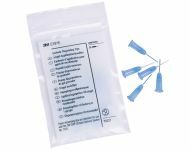 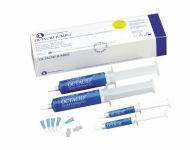 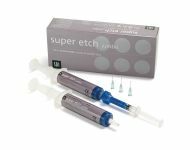 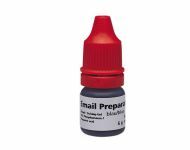 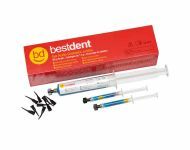 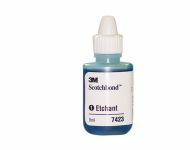 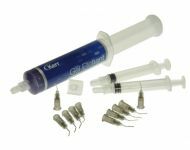 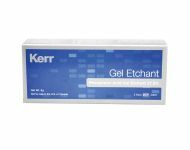 Find your syringes, refills and etching gel application tips on Dontalia. 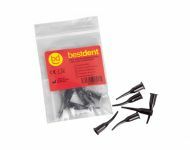 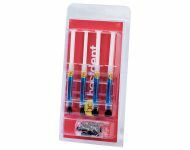 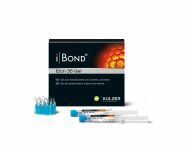 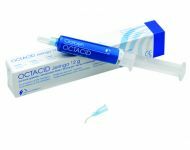 We work with the best odontological brands. 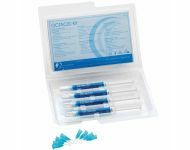 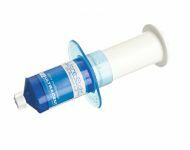 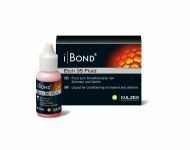 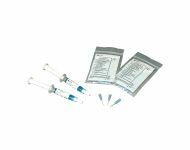 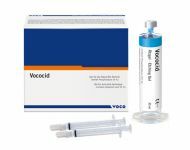 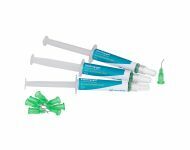 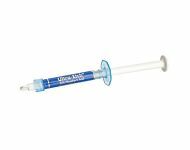 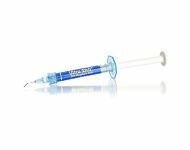 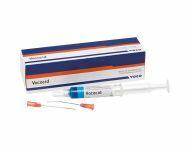 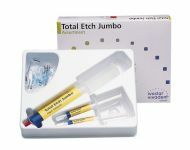 Vococid syringe 10u 2 ml.